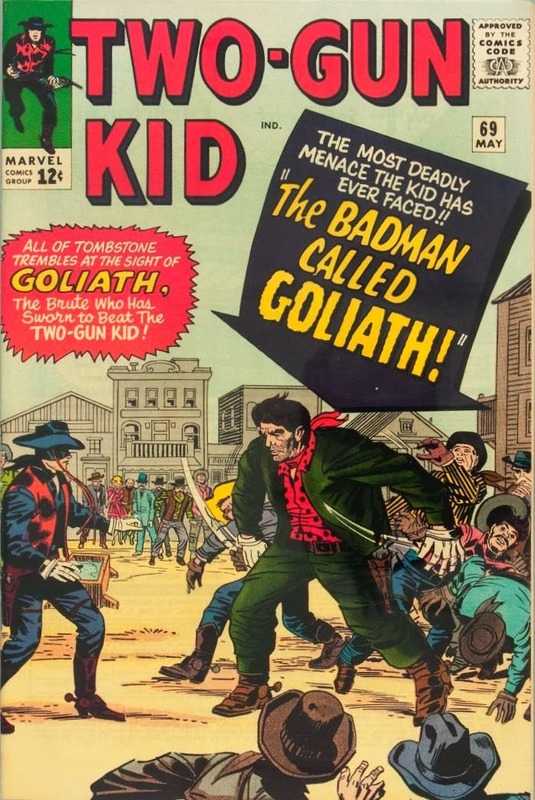 You might have bought this Kirby-covered comic while waiting for the Beatles to make their first Ed Sullivan Show appearance. 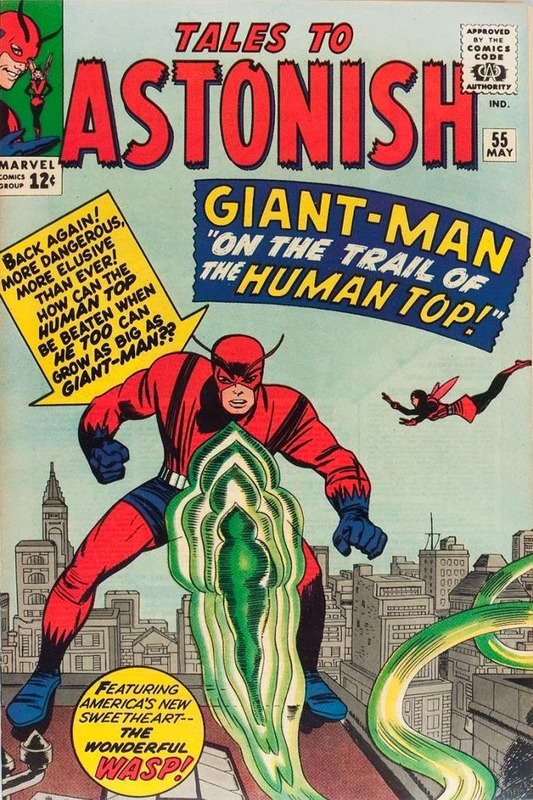 Only the cover was by Kirby. You guessed it. No Kirby interior artwork.